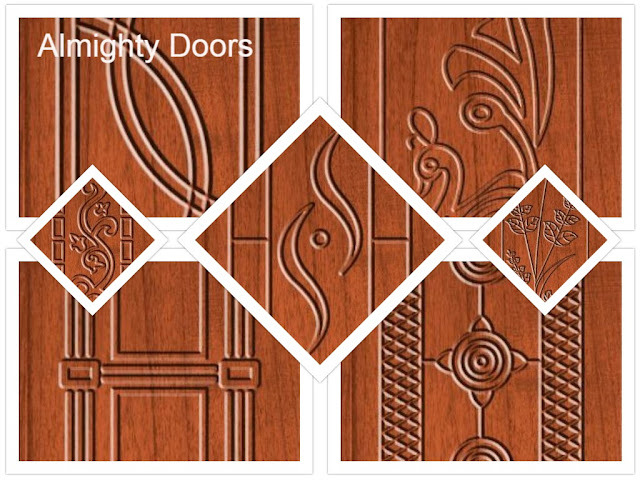 ü Wooden dining tables manufacturing and etc. 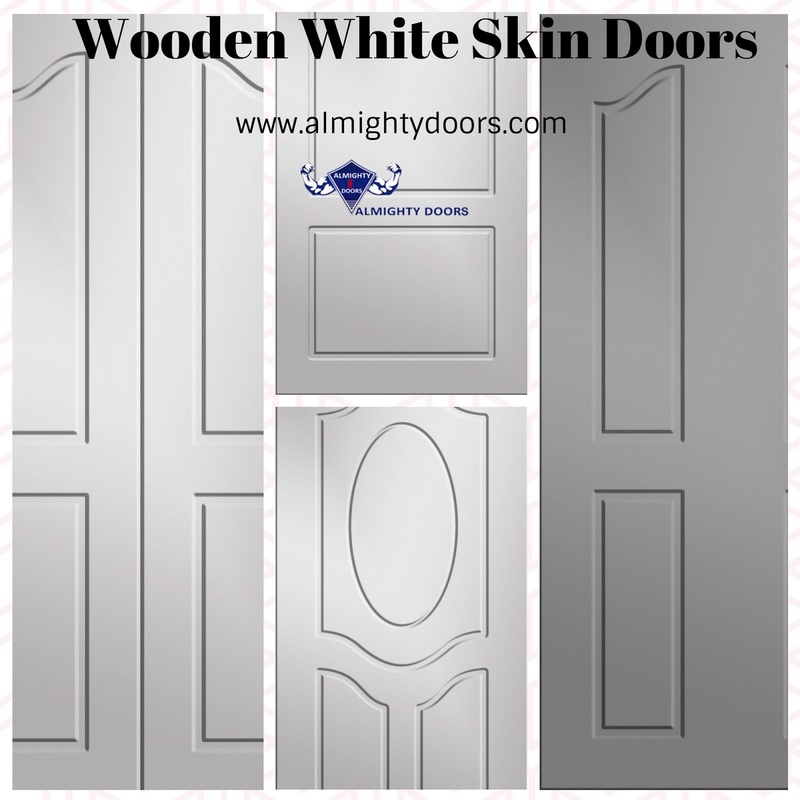 Get High-density designer door skins for customized doors, flush doors etc.White Skin Molded Doors Manufacturers from Elumalai Madurai, Coimbatore, Tirupur, Dharapuram, and Sengottai. 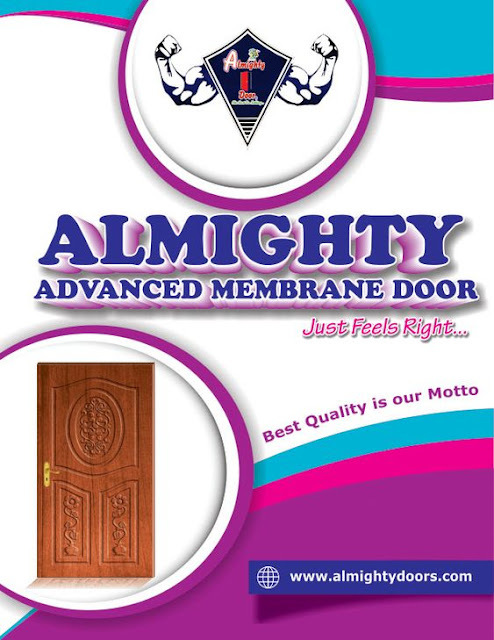 Feel free to Contact Almighty Doors.